The principal uses of Cadmium are in low melting-point alloys and in the manufature of paint. Due to a low coefficient of friction and its resistance to fatigue, cadmium is often used in bearing and solder. It is also used extensively in electroplating, which accounts for about 60% of its use. Cadmium Metal has specific properties that make it suitable for a variety of industrial applications. These include: Excellent corrosion resistance, low melting tempearture, high ductility, high thermal and electrical conductivity. Used in the manufacture of batteries, electrical conductors and metal plating. Cadmium Powder is used as a filler material in plastics composites. It’s a semiconductor which finds application and utility in computer. 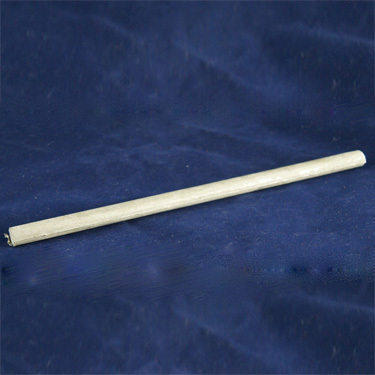 Cadmium Sticks are well known for its purity and finds application in various industries. 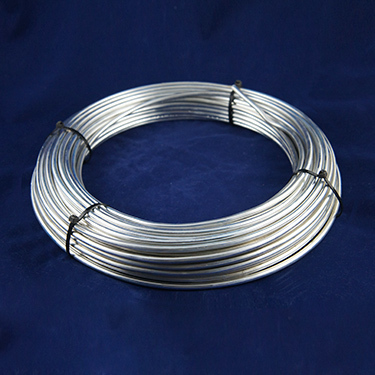 Cadmium metals commonly have low melting points due to their high densities and are used in the control of nuclear fission as well as electro-plating and soldering. Cadmium Stick 99.95% possible uses are in batteries (special Nickel-Cadmium batteries).